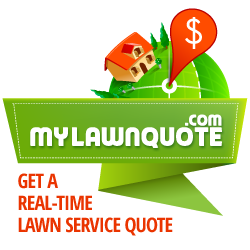 Lawn care and fertilization, to keep your lawn beautiful. Our complete lawn care program includes 6 fertilization treatments per year. Each one is expertly timed to ensure that your lawn gets the most amount of nutrients possible for it's current state. We also offer an early spring pre-emergent application to help control crabgrass and other weeds. We also include broadleaf weed control applications to keep your lawn as weed free as possible. Our program also includes control of lawn grubs, should your lawn ever by infested. To request service, or if you have questions, please don't hesitate to call.